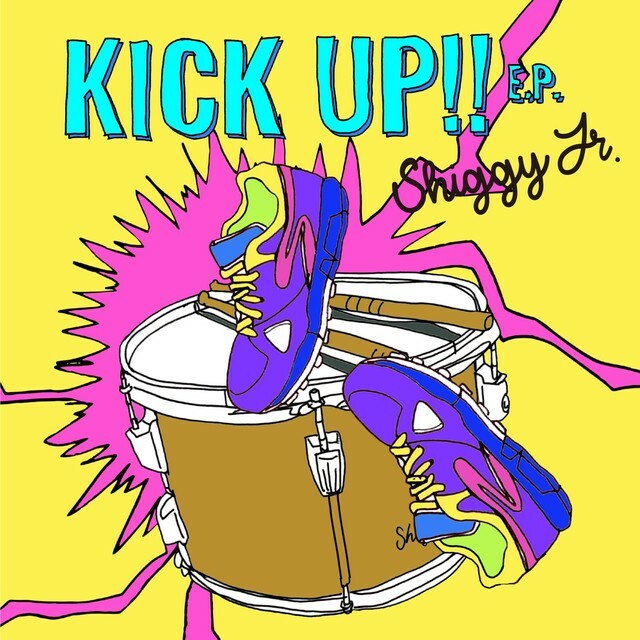 On May 23, Shiggy Jr. will release their new EP, “KICK UP!! 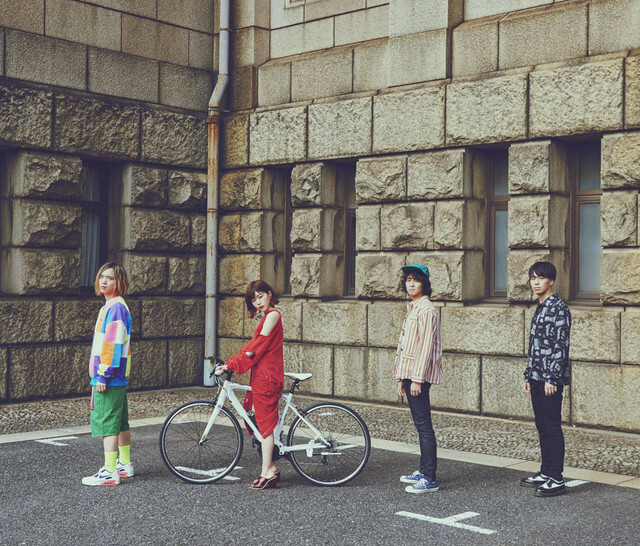 E.P.” This release includes the song “Oteage Psychics”, which serves as the opening theme for the second season of the TV Tokyo anime series “Saiki Kusuo no Sai-nan.” The song is a rock song with a psychedelic feel, something that is a out of the ordinary for the band. 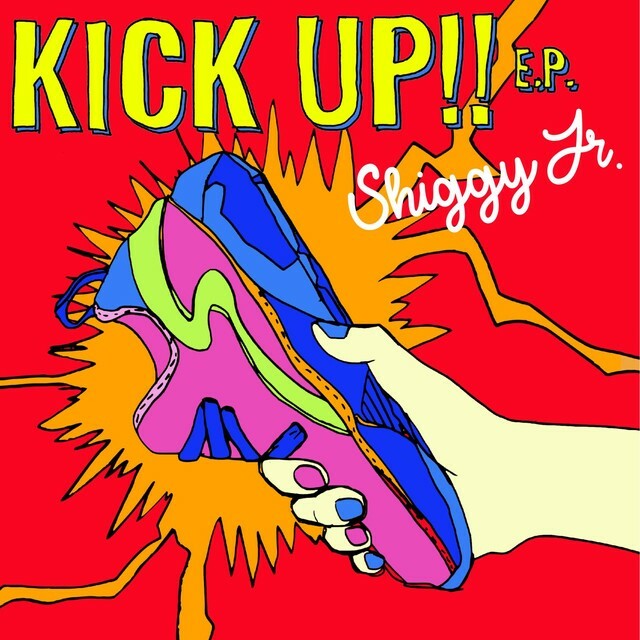 Shiggy Jr. recently released the music video for the song, and it has a chaotic touch to it. 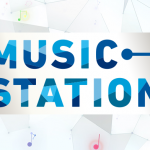 Check it out below, along with more information on Shiggy Jr.’s new EP!